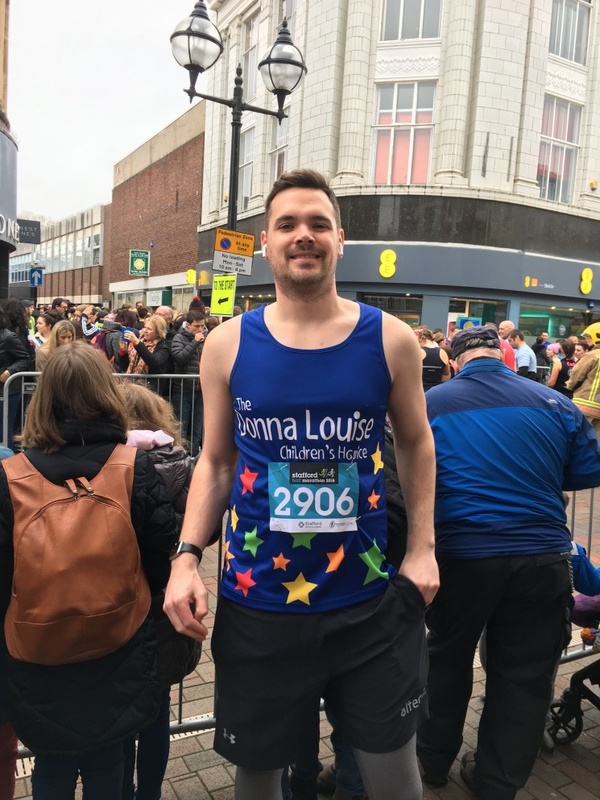 Altecnic IT projects co-ordinator Matt Lee has presented the Donna Louise Children’s hospice with a cheque for £2020.40 following his successful Stafford half marathon charity raising efforts. Matt was inspired to raise money for the hospice after visiting its facilities and meeting six-year old Lyla Blakeman and her Mum Megan. More than a dozen different medical conditions mean that Lyla has restrained movement, breathing difficulties and is unable to feed herself. 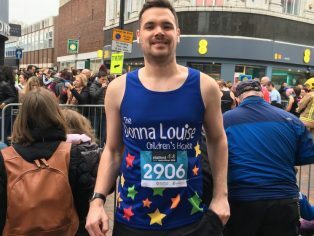 “When I mentioned that I would be running the Stafford half marathon and raising money for the Donna Louise charity, my employers Altecnic offered to match the money that I raised and also see what else they could do for the charity. Matt managed to raise £1010.20 after successfully completing the half marathon, which Altecnic matched to bring the total up to £2020.40. The Donna Louise charity provides care and support services for children and young adults with shortened life expectancy or those who have a life threatening or life limiting condition. It supports every member of a child’s family from initial diagnosis until a point when their help is no longer required. “Our number one focus is to support the child or young adult and their family with respite stays, counselling and even sibling support in our purpose-built facility. We also provide support in their own home and at Hospital. We facilitate support groups, for Parents and Siblings in the community, and sometimes we are simply on the other end of the phone. The Donna Louise supports families from across Staffordshire and South Cheshire whatever their circumstance, whenever they need it.